Is there anything more versatile than a classic T-Shirt? And now there’s one for curves! 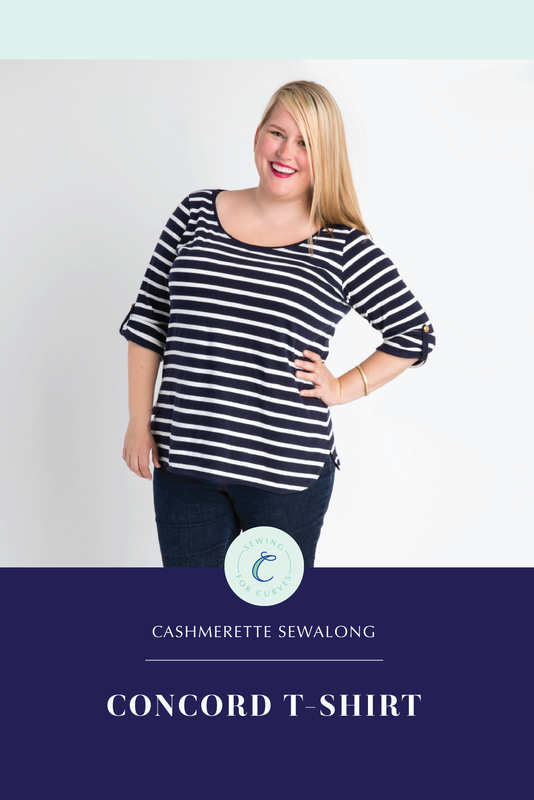 The Cashmerette Concord T-Shirt fits beautifully and could be your next Tried ‘N True pattern. It’s also a cinch to sew, and this five-step Concord T-Shirt sewalong will take you step by step through the process. Each step has clear photos and tips that we couldn’t fit into the instructions, and you can ask us construction questions in the comments!